Professional licensed aesthetician with 10 years experience. Vanessa Lauren is the mother of 3 year old Cecelia and 8 year old Chase. 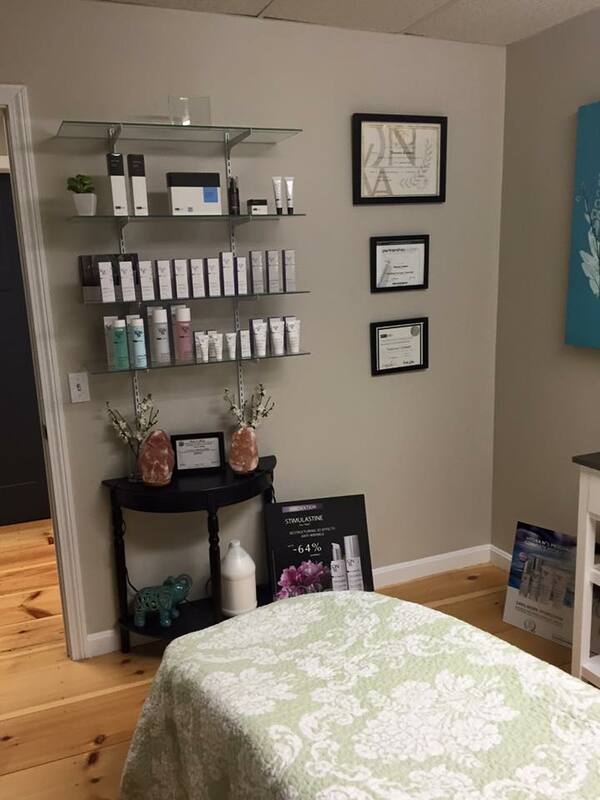 She completed her aesthetician training at Paul Mitchell the School, Cranston, RI in 2004. She was a specialist in skin care and waxing at Lucinda’s Day Spa/The Spa at Scarborough for 10 years. 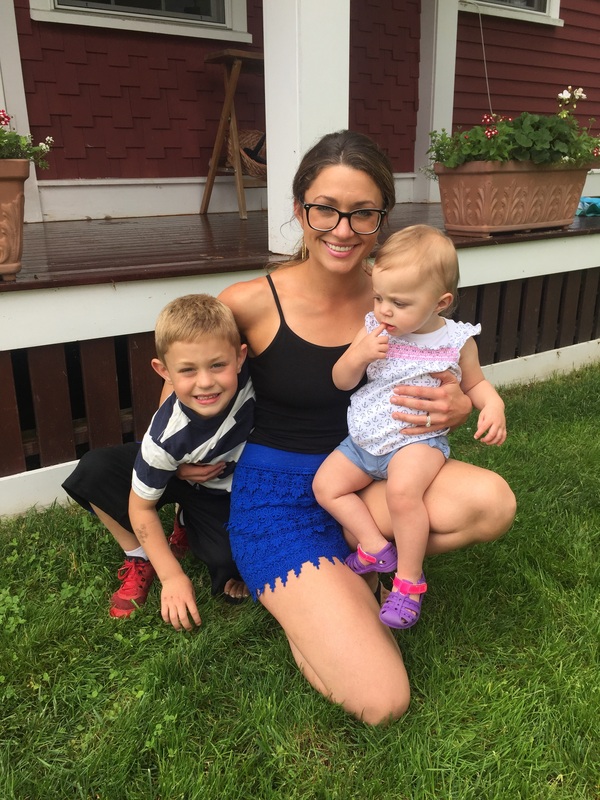 She opened her own business over 2 years ago within Jonathan Douglas Salon, South Portland, Maine. Her goal is skincare that is in harmony with you, the human being. Your skin serves to protect your body and is the largest single organ of your body. The skin works with your lungs and kidneys to eliminate waste products and toxins and is a reflection of your overall health and well-being. Therefore, when you take care of your skin, you not only look better, your skin functions better and you feel better. When skin is prevented from functioning naturally, the symptoms are all too familiar: dryness, sensitivity, acne, oiliness, rosacea, and even premature aging. 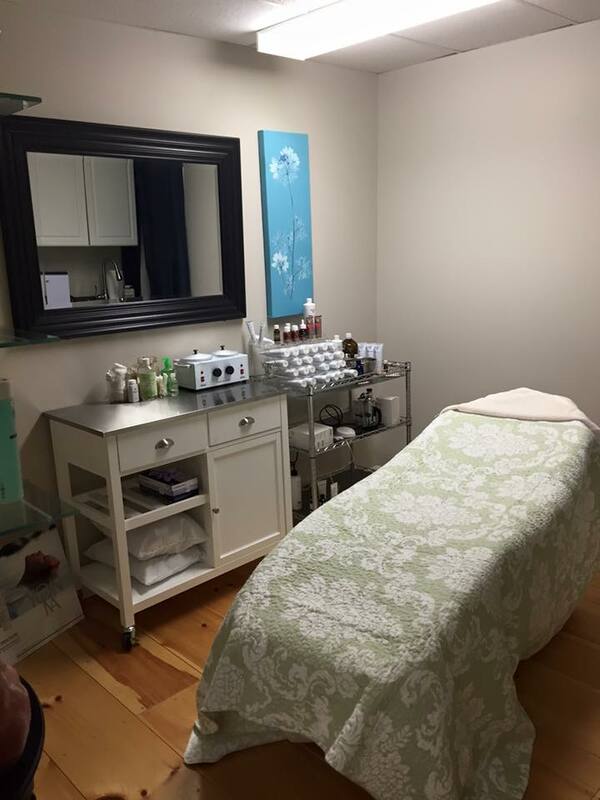 As a licensed aesthetician for over 12 years, Vanessa Lauren will adhere to the philosophy of "healing" the skin by re-establishing and retaining harmony in your skin's own natural functions, allowing it to restore its own health. She does not treat the symptom– She will treat your skin. Whether it be a facial, waxing or make-up she remains committed to serving you as an individual.